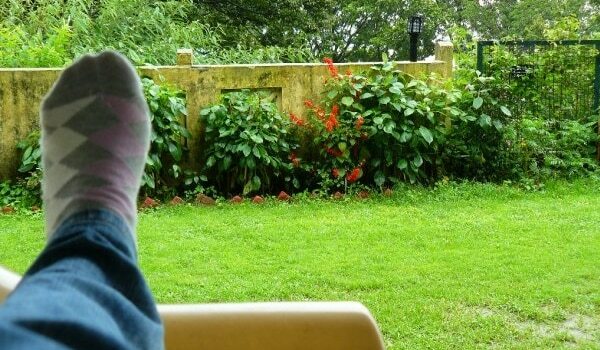 Wash your feet with an antiseptic after coming back to home if you have been out in the rains. Scrubbing them ensures that all the dirt is washed away. Avoid wearing boots as these hold water for longer duration, sogging your feet and making room for bacteria and fungus to breed. 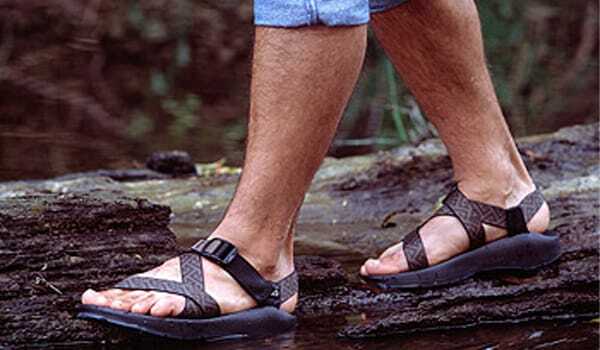 Wearing open shoes and sandals in rain prevents fungus and bacteria from breeding and multiplying. Dry your feet completely, especially the area between your toes to prevent fungal infections. 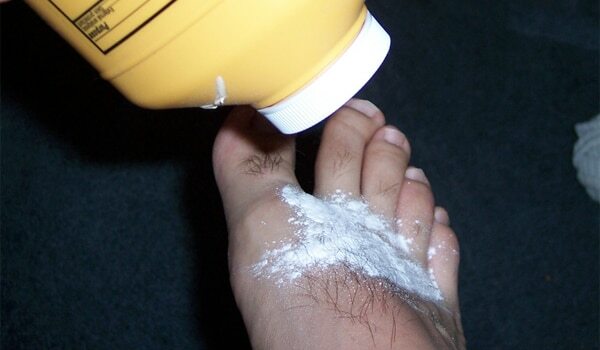 Avoid applying moisturiser between your toes during the rainy season. Keeping the feet dry is very important. Using an anti-fungal powder every morning and an anti-fungal cream every night during monsoons will help keeping your feet safe from the fungal attack. Consult your dermatologist to know which cream and powder suits you best. Wear cotton socks during the rainy season and change your shoes as well as socks everyday, especially if you have been out in the rains. Most other fabrics like Lycra, wool, Satin etc. tend to hold water and thus, wearing these fabrics should be avoided. Cutting the nails of your feet regularly and cleaning the area between the nails and your toe prevents infections. If you have waded through the rain water, then wash your feet with soap and hot water. Also keep them dry completely to protect from the fungal infections. 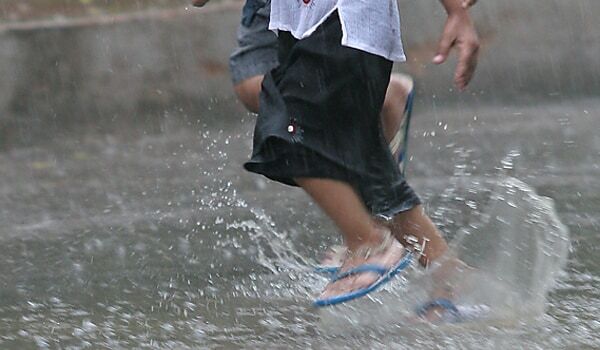 Avoid walking in dirty rain water and keep your shoes and socks dry and clean.